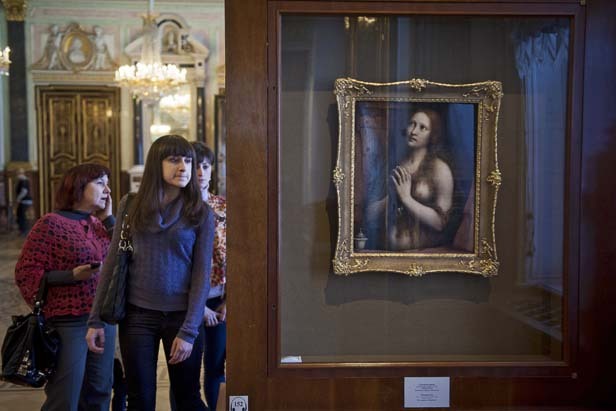 Russia's State Hermitage Museum in St. Petersburg is home to countless pieces of art from around the world. We go behind the scenes of the former imperial palace on the Neva River to meet volunteers of all kinds...including cats. Volunteers to protect the art heritage from Russia Beyond The Headlines on Vimeo.